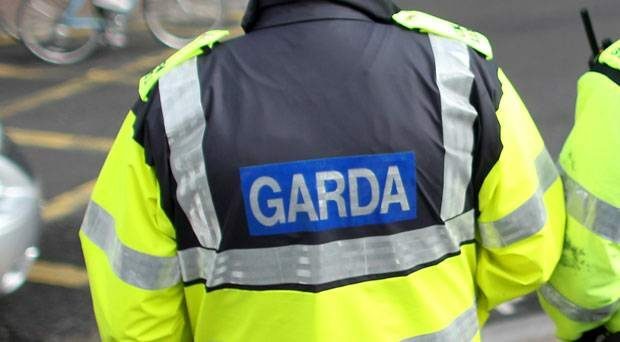 Gardai in Sligo are investigating criminal damage which was carried out overnight at a national school in the town. A polytunnel in the school garden project was vandalised at Scoil Ursula National School on the Strandhill Road. 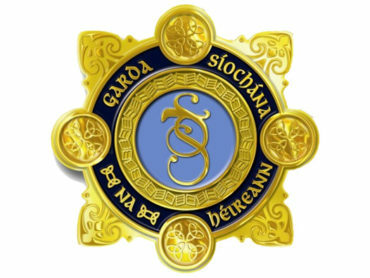 Anyone with any information is asked to contact Sligo Garda Station on 0719157000 or any staff member in the school. Clara Ryan, a teacher at Scoil Ursula and Head of the School Garden Project says it was very upsetting for both pupils and staff.